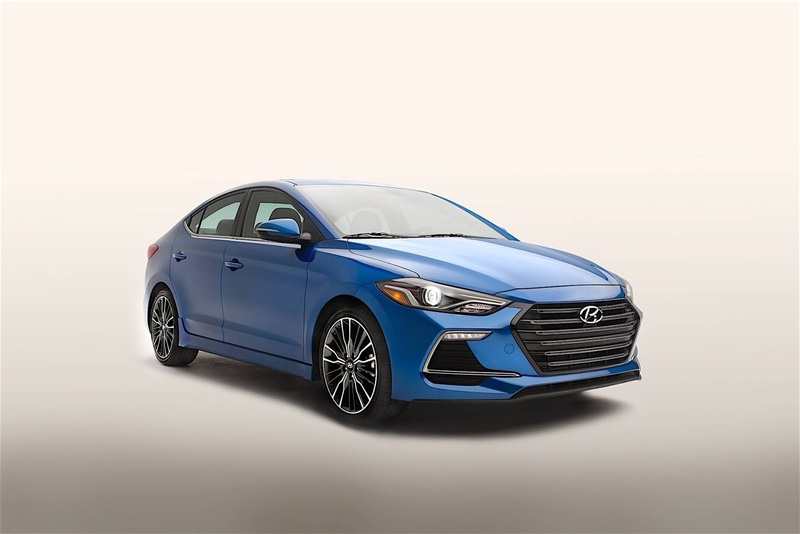 The Hyundai has revealed 2017 Elantra Sport- the most powerful elantra with 1.6 litre Turbo GDI engine which can give more power than 200 HP of power against a torque of 257 Nm. The South Korean version of this engine produces 204 HP of power and 265 Nm of torque. Another and the most remarkable change here is the fitment of an independent multi-link rear suspension which has been designed to ”elevate on-road dynamics and feel” as quoted by Hyundai. So, this makes obvious that the 2017 Hyundai Elantra Sport will handle corners well. It has also got an improved chassis, styling and the power-train. It also has an option to choose from six-speed manual transmission and a seven-speed dual clutch unit along with paddle shifters on the steering wheel. The interior also got flat and bottom steering wheel. The car will make its way to North American Subcontinent showroom in last quarter of 2016.